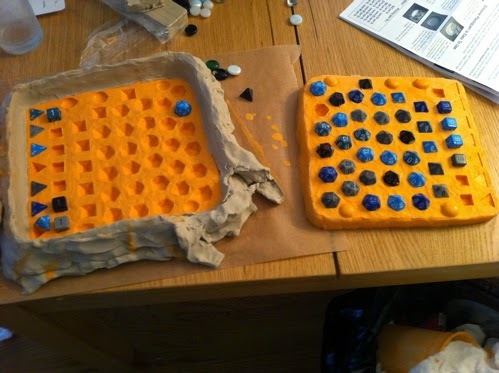 Over on OffBeatBride.com, they are teaching us "How to make your own Dungeons & Dragons chocolate dice mold." Learn more here. Meanwhile, some lazy fella named Jesse Herzog came up with the Suitsy, a one-piece suits and shirt combo similar to a child's onesie. Read more here. 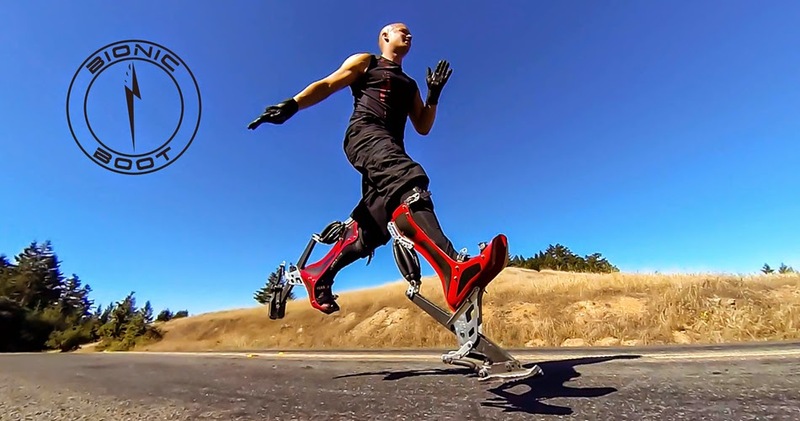 Finally, it appears man can run as fast as an ostrich and maybe even over 25 mph with the newly-invented Bionic Boots. See more here.